Our job is to make your day even more special and memorable. 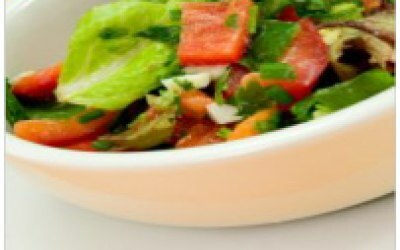 Skyline Catering Ltd have selected only the best locally produced meats and free range hogs and teamed them with a wide variety of hand made salads and hot potatoes for the perfect meal. All cooked and served by our professional staff. 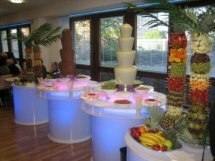 Skyline Catering Ltd also offer various buffet menus at a range of prices suitable for any budget. 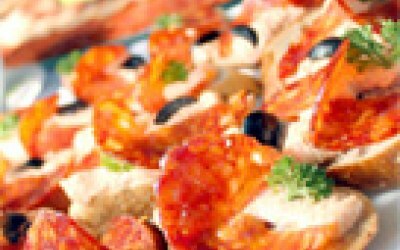 In addition to our hog roast and buffet menus, we also cater for corporate events and can provide bespoke menus for your special occasions. 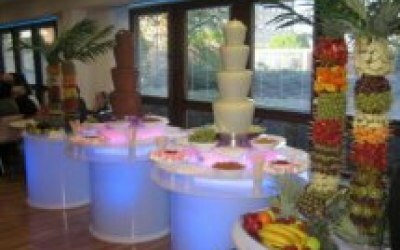 For those with a sweet tooth, we have chocolate fountains with a variety of dipping choices. 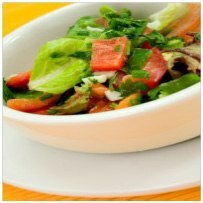 Get quotes from Skyline Catering Ltd and others within hours.